A few years ago I had a re-occurring issue with a certain rooftop unit, each time I would cycle the power from the local disconnect, two of the three fuses would blow. None of the loads within the unit were responsible for this issue so I turned my focus to the disconnect switch itself. With the power off at the main and locked out, I closed the local disconnect and checked the continuity through each of the three legs. I don’t recall the actual readings, but they were not consistent. The disconnect was replaced and the problem disappeared like an old friend that owes you money, you know the one. 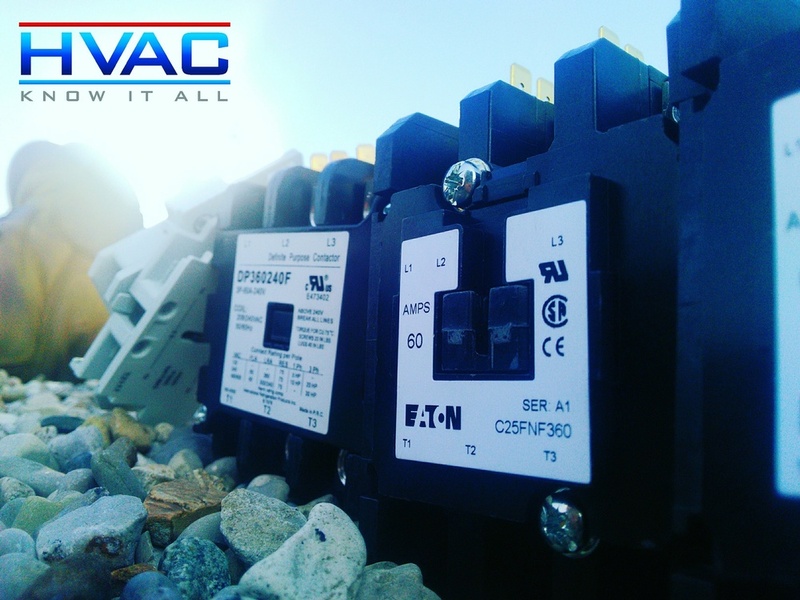 It is good practice to check switch, contactor and relay continuity on a preventative maintenance and service calls. For example, you have a compressor blowing fuses intermittently. Shut off power to the unit, check to ensure that power is not present within the electrical cabinet and push in the contactor serving the compressor as if it were in operation. Set your meter to ohms and check continuity across each leg of the contactor. The ohm readings should be very low and consistent on all legs. It was also found that the motor had failed due to the defective switch. The motor and switch were replaced and the problem was rectified. Prior to the diagnosis, the motor starter was reset several times over a few months.